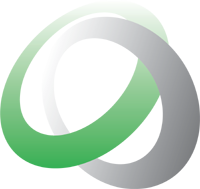 Optimal Monitoring are delighted to be attending the next Independent Schools Bursars Annual Conference as guests of partners SB Energy. 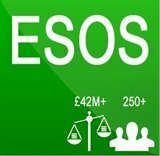 Helping unlock full efficiency savings at the heart of the ESOS scheme with free ESOS email advisory service. With the Government trying to incentivise organizations to replace “inefficient kit with new kit” Optimal Monitoring believe businesses should remind themselves and their employees of other energy efficient measures that will open up cost savings.